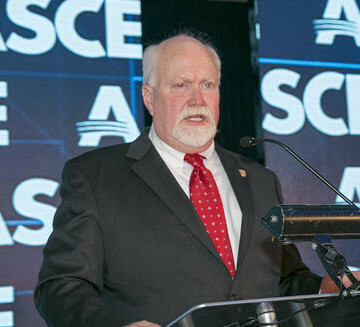 Mark Woodson is the new ASCE president. 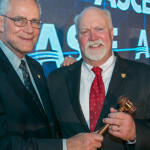 Mark Woodson, P.E., L.S., D.WRE, F.ASCE, has been busy in his first month as ASCE President, having been installed in the role during the ASCE 2015 Convention in New York. Woodson joined ASCE in 1979 and is the president and CEO of Woodson Engineering and Surveying in Flagstaff, AZ. 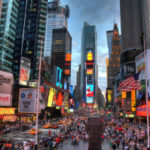 He’s said that member experience is his top priority of his presidential year. 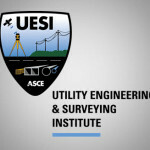 ASCE must “provide tangible benefits and services that improve members’ professional lives and give them what they need to flourish at every stage of their careers,” he recently wrote. Congratulations Mark. Wish you all the best as President. Congratulations Mr. Woodson for this new journey I’m sure that you will do well your role at ASCE for the next year that’s is coming. The best regards from me. Congratulations and may you have a good year as President.